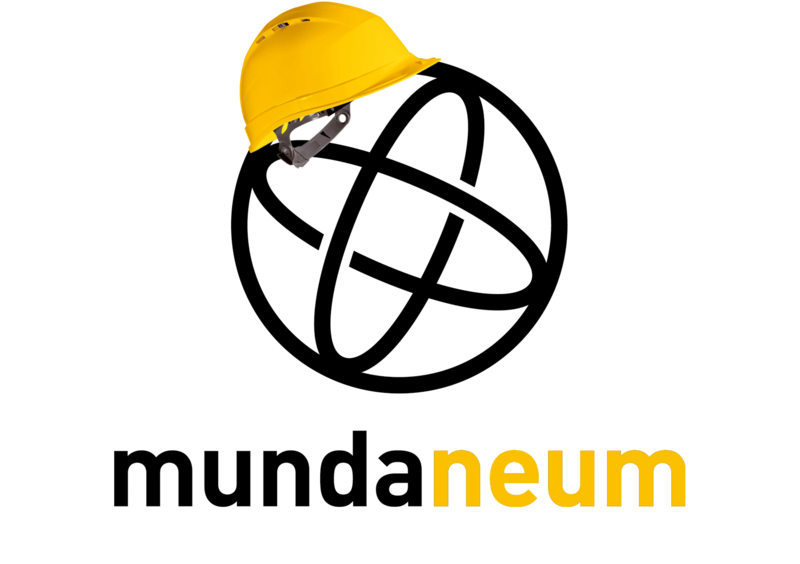 The archivists of Mundaneum are preparing the moving of the collections during the building renovation work. Since a few months (January 2013), they pack the books, photographs or posters. During summer 2013, the Mundaneum will face up to the delicate phase of moving to another place of temporary activities. Our offices will be located in the center of Mons near the station. This is why our reading room will be closed to the public for a period as short as possible, from 1st July 2013. 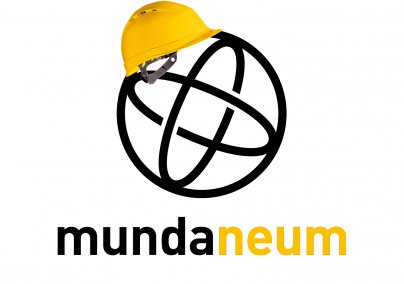 You can find all of our activities on Mundaneum website!